7 Great years so far and going strong! 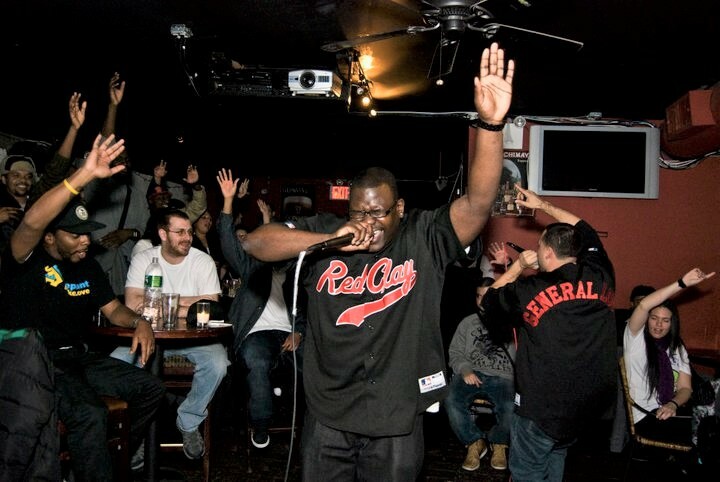 We started The Line Up showcase in October of 2010 as a weekly show at The Grisly Pear on MacDougal street in The Village in NYC. For over 2 years we brought all our gear and a sound system every Thursday night from Jersey to play this show, pack up, go home, sleep a few precious hours and go to work the next day. Many thought we were nuts and that it would not last more than a few weeks before we called it quits. But last it did, and when The Grisly Pear could no longer host live music due to the soul-crushing gentrification of the neighborhood, we made an appeal to the fans and with their help found our new home at Sidewalk NYC in the LES. Since then we have hosted a monthly residency every first Saturday of the month for almost 5 years now! 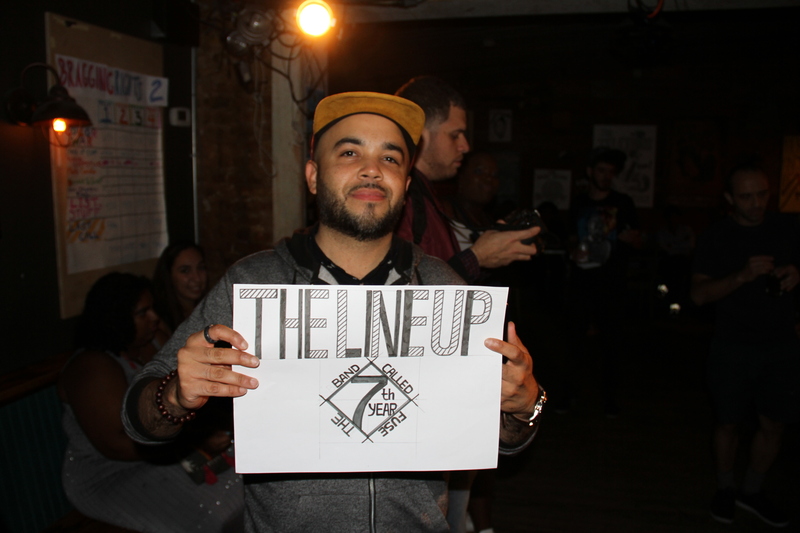 Hundreds of artists have performed at The Line Up and thousands have attended since its beginning. The show has always been and continues to be free. On October 7th we will be celebrating the 7-Year anniversary of our beloved showcase, one of The Band Called FUSE’s proudest creation. We’ll be posting pictures and videos of the past years of The Line Up and sharing stories as we approach this milestone. Please contribute any that you may have and come out on the 7th to celebrate with us! It’s going to be a great show!